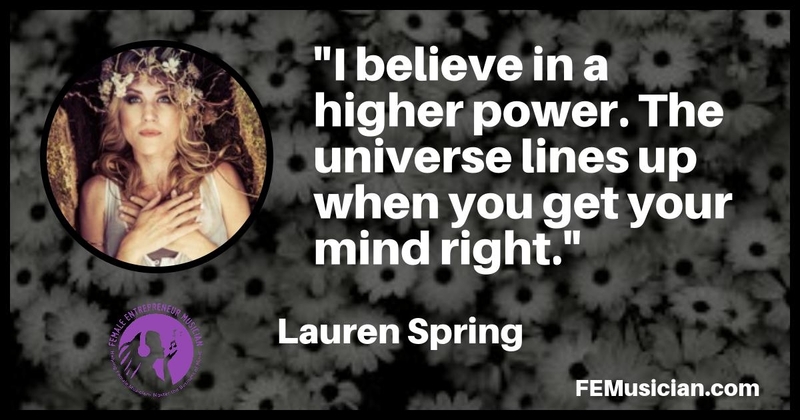 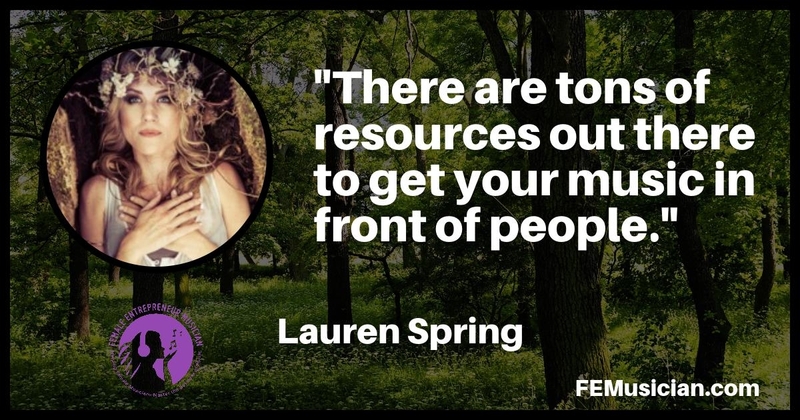 Lauren Spring is a true entrepreneur who not only performs with her all-female band The Krickets and her husband’s band, The Bo Spring Band, but also runs a chain of women’s boutiques called The Fuss in Florida. 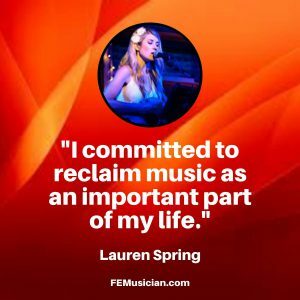 On the show, she talks about running a wildly successful crowdfunding for musicians campaign for the Krickets newest release. She also details how she gave up music for good (so she thought) after a disappointing blow she suffered during her early career – when she was young and naive – and the forces in her life that eventually brought her back to music after a 10 year hiatus.